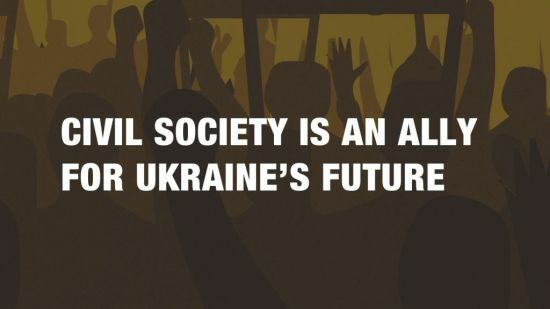 In a letter to the President of Ukraine, 31 member and partner NGOs of Human Rights Houses underlined that civil society is an ally for Ukraine’s future, and urged that it should not be targeted by measures impeding its independence. 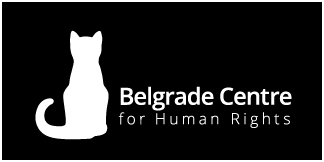 Human Rights House Belgrade have signed the letter as well. We, the undersigned 31 member and partner NGOs of Human Rights Houses, call upon you to take all necessary steps to revert the recent legislative steps taken impeding the autonomy of civil society in Ukraine and ultimately discrediting NGOs. As one of the steps of its anti-corruption initiative, your government obliged State officials, including members of the parliament, and civil servants to file a public electronic declaration of their wealth. On Thursday 23 March 2017, the Verkhovna Rada of Ukraine adopted amendments to the legislation governing the electronic declaration of wealth of State officials and civil servants (law “On corruption prevention”). The amendments to Article 3 of the law foresee that in addition to State officials and civil servants, individuals working for civil society groups will also be obliged to fill in a public electronic declaration of their wealth, if they “take part or are engaged in the actions related to prevention of and counteraction to corruption” (law Nr 6172, amending the law “On corruption prevention”).  On Monday 27 March 2017, you signed the law, which is now to be enacted. By co-sponsoring the Human Rights Council resolution on human rights defenders in March 2016, Ukraine committed to “promote and enable public participation, and to promote transparency, accountability and effective governance, in the prevention of and the fight against corruption involving State officials,” and to protect the actors working on prevention of corruption, including human rights defenders. By setting different criteria for civil society actors working on corruption, the law targets these individuals, including human rights defenders. It suggests they are less legitimate than other human rights defenders. As also set forth by the Human Rights Council in 2013 in another resolution co-sponsored by Ukraine, reporting requirements placed on human rights defenders and their organisations should not inhibit their functional autonomy. However, the signed law constitutes an infringement of the autonomy of civil society to choose their topic of work, by restricting the ability of individuals to operate free from hindrance when working for organisations focusing on corruption, compared to those working on other topics. Civil society reports to its donors on its activities and grants. Its employees are, in any country, to abide by regulations governing revenue taxes and other taxes. Donors set their reporting requirements, often in agreement with grantees. In any country, governments must show restraint in obliging civil society to follow public transparency measures, and rather leave such measures to the initiative of non-governmental organisations themselves, as a way to prevent harming organisations working on sensitive issues. Finally, we worry about the arbitrary nature of the implementation of the legislative measure.The broad liberty given to the government to implement the measures could lead to the government requesting registration of organisations critical towards its policies. We cannot accept that the government is given the arbitrary opportunity to choose which groups would fall under the legislation. The fact that the amendments to the law were voted in a hasty manner, without consultation of civil society, especially human rights organisations, and signed right thereafter raises doubt about the true objective of the legislation. The legislation creates a public suspicion against civil society, in a country that should nourish civil society contribution to its development and policies. Given the above, we worry that the aim of the legislation is to intimidate civil society working on corruption issues in Ukraine, and ultimately to discredit NGOs. We are also concerned that these legislative steps are retaliation against civil society reporting, publishing and disseminating information about corruption in Ukraine. Use the full weight of the Office of the President of Ukraine to create and maintain a safe and enabling environment in which dissidence is fully accepted and civil society can operate free from hindrance and insecurity, and can assist Ukraine in fulfilling its international human rights obligations and commitments, whether in agreement or not with State policies.